Need a price quote? 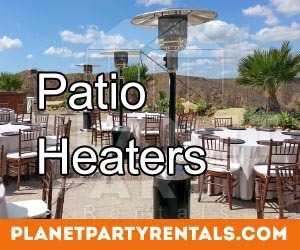 Want for information regarding our rental services? General Question? Complete the form below to send a message.